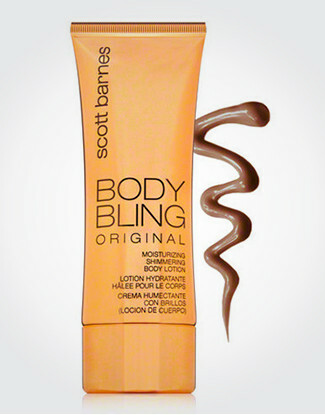 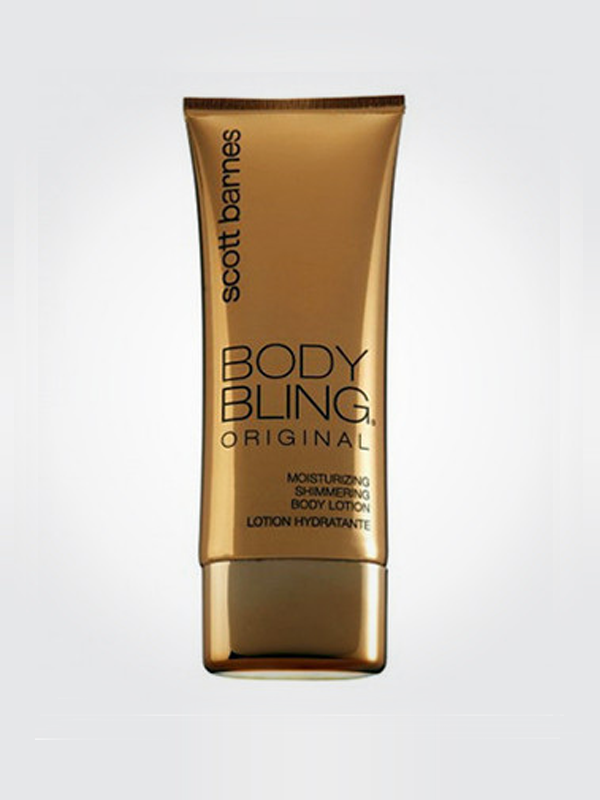 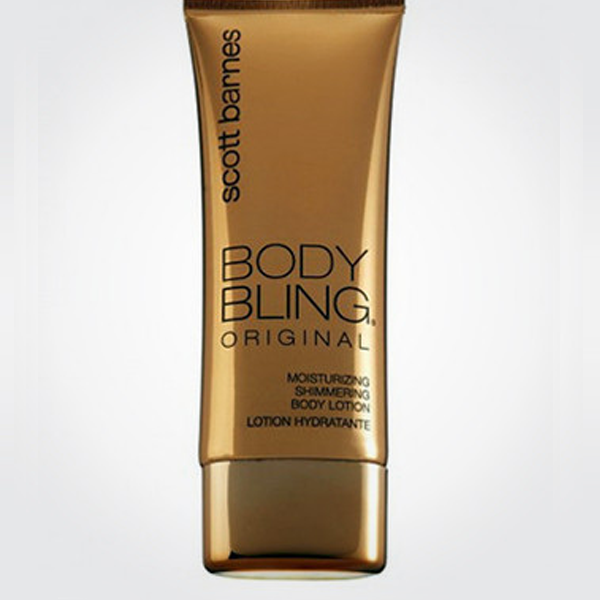 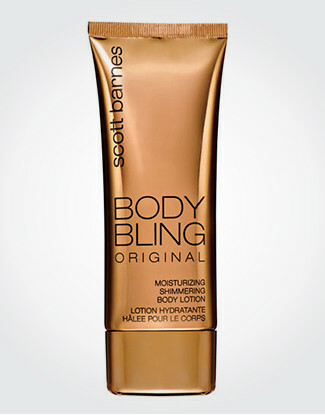 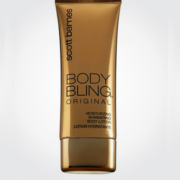 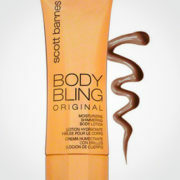 A moisturizing, shimmering body lotion with a bronze base and gold highlights. 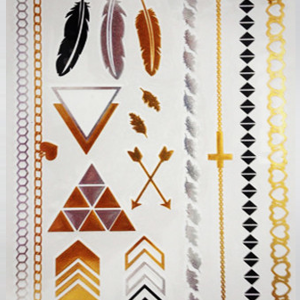 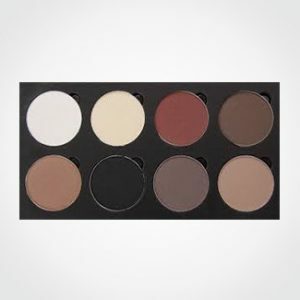 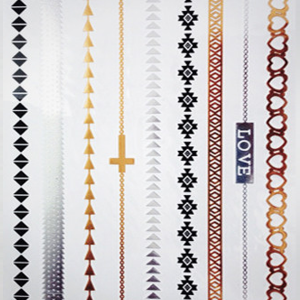 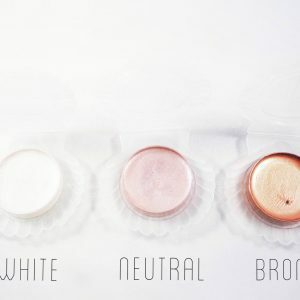 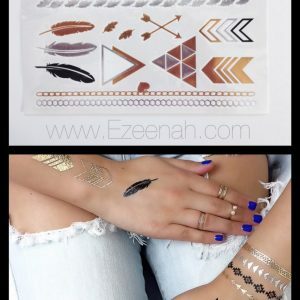 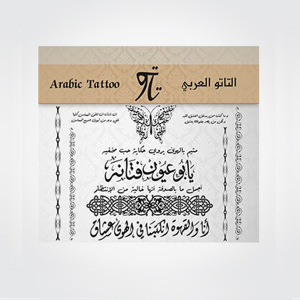 The Original is a better option for those that have medium to dark skin tones. 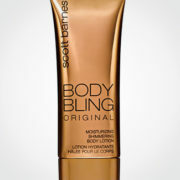 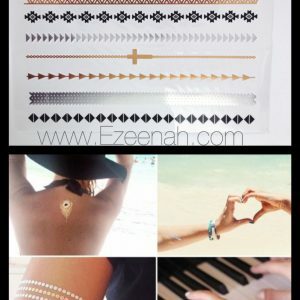 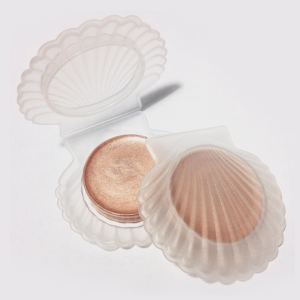 It will leave you naturally sun-kissed and glitzy.